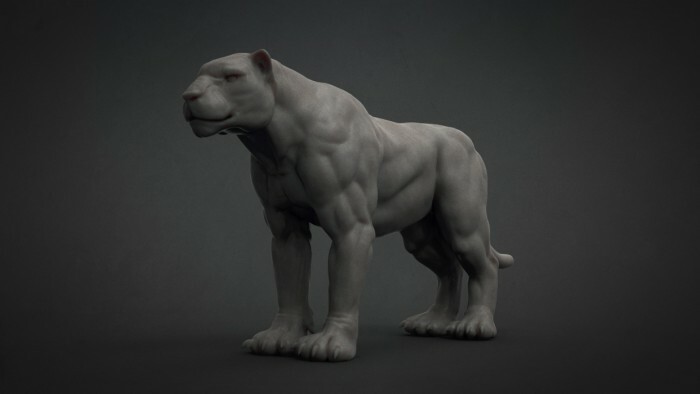 Loosely based on a large cat, this Base Mesh Model was created and generously donated by Bojan Spirovski. 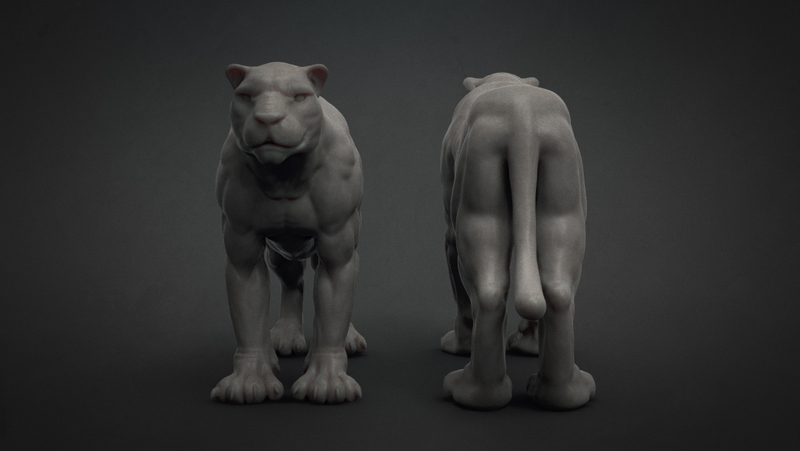 Created in ZBrush 4R6 (compatible with R5), this download contains 1 x .OBJ and 1 x .ZTL file with x 4 Subdivision levels and multiple layers. This download is a perfect starting point for enhancing your character or creating a prop for your scene. Perfect for my studies! Thanks! 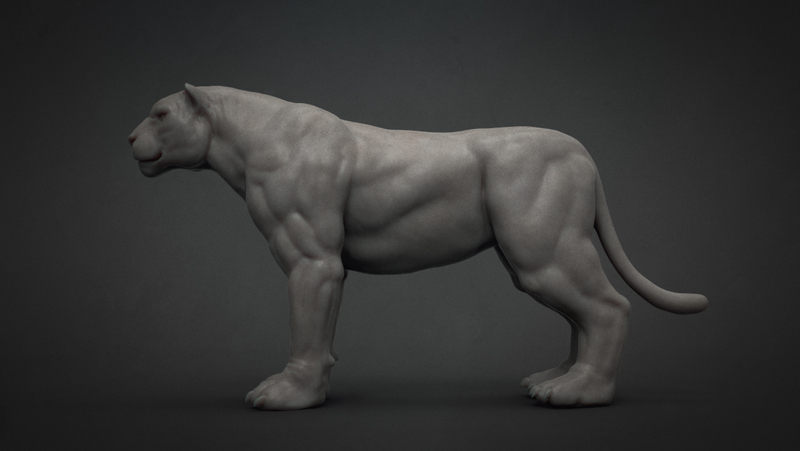 Thanks guy this just such a great reference to have, gives me an idea to make a griffin. But having the muscle structure to look at is a huge help !!! Thanks Bojan & BadKing! Arigatou Gozaimasu. Thanks to Bojan and BadKing, excellent base mesh ! Cheers mate Another cool release coming this week! Excellent! Thank You BadKing, and Thank You Bojan Spirovski 😀 ! w00t! Thanks Josh for all your support and thanks Bojan for his awesome generosity!! Copyright © 2019, BadKing.com.au Page generated in 1.50 seconds ( 100.00% PHP, 0.00% MySQL ).